Check it out: higher-set footpegs and a shorter, more upright bar. We’re talking serious classic roadster here, built for riders who want to actively ride their bike, and not just putt from place to place. Make no mistake: the Shadow RS will transport you anywhere you want to go, and you’re going to have a blast getting there. 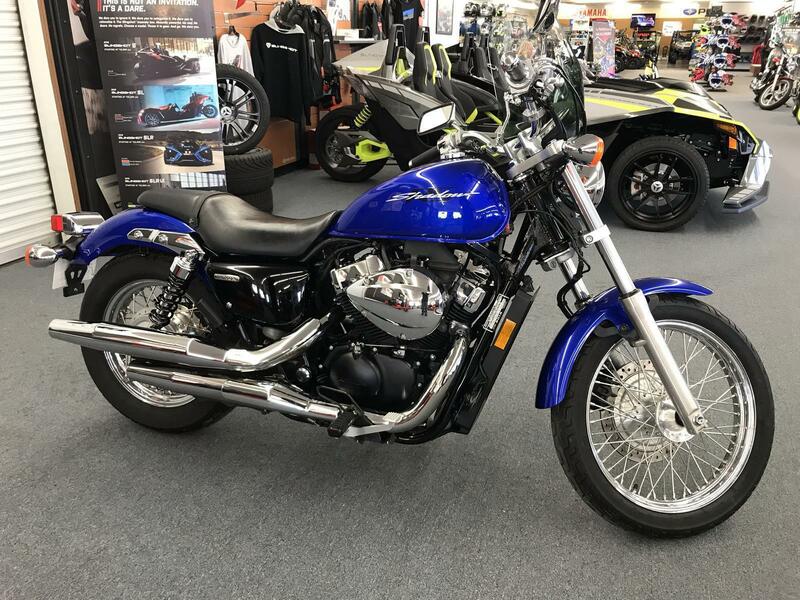 This Shadow offers a heavy dose of old-school roadster style and function—you don’t have to look hard to see the classic flat-track influences in the peanut-shaped fuel tank and flatter seat. 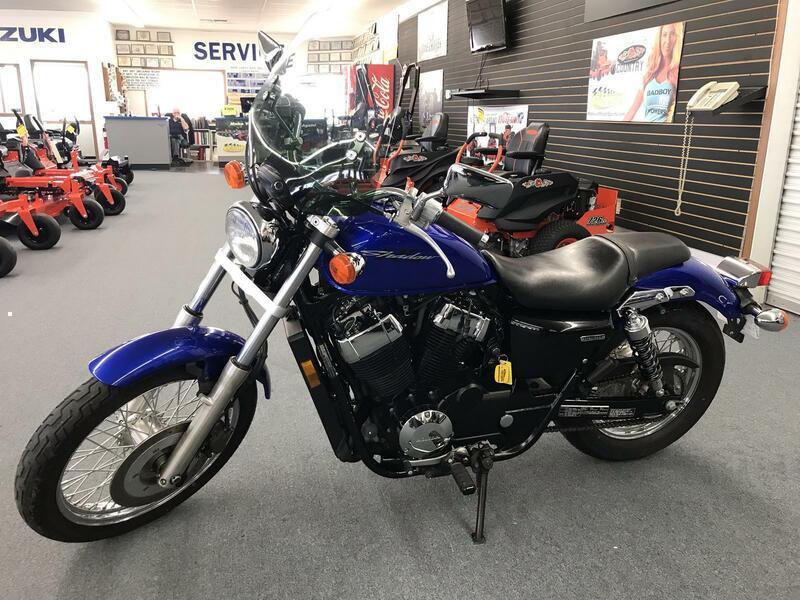 It all adds up to an amazing motorcycle that’s just as much at home on a favorite back road as it is prowling on a Saturday night. The Shadow RS has total street cred when it comes to power and torque, thanks to its brawny, liquid-cooled 745cc V-twin. Cruise cross-town or hit the highway—this machine can handle both, and sound really good doing it. The Shadow RS’s fuel-injection system delivers trouble-free starting in almost any condition, and better performance to boot! One of the best things about the Shadow RS? It gets awesome fuel economy. How good? How about an estimated 56 miles per gallon? Now that’s Honda smart! Miles Per Gallon: 56 MPG - Honda's fuel economy estimates are based on EPA exhaust emission measurement test procedures and are intended for comparison purposes only. 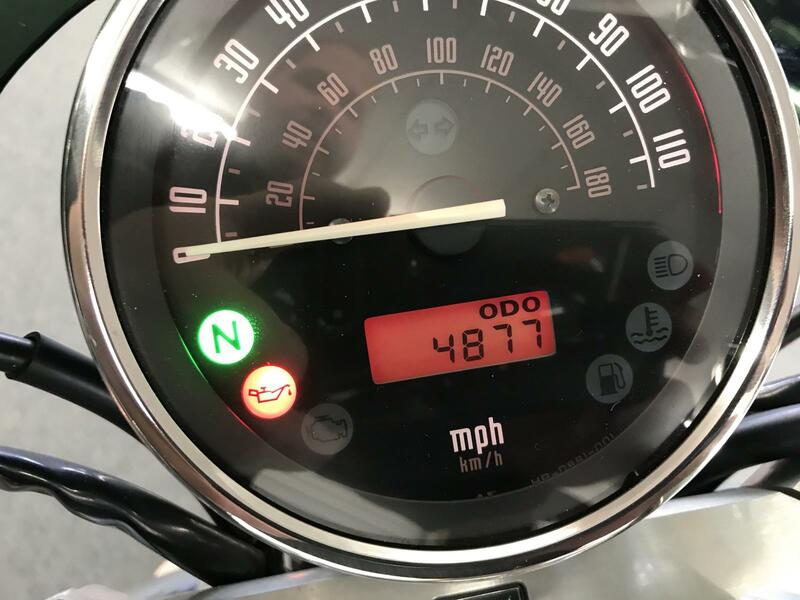 Your actual mileage will vary depending on how you ride, how you maintain your vehicle, weather, road conditions, tire pressure, installation of a ccessories, cargo, rider and passenger weight, and other factors.